Shannon Family Automotive’s ASE Master Certified Technician has been taking care of our clients for over 10 years now. 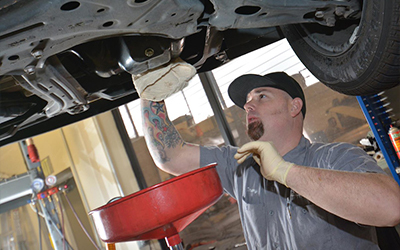 As always, we provide a thorough inspection and honest answers about the condition of your vehicle. We never put pressure on our clients, as we want your trust money than money. Shannon Family Automotive uses genuine factory parts. For the same care at a dealership, but low pressure and prices visit shannonfamilyautomotive.com.